We’re pleased to announce our newest partnership with Amazon as an official APN – Amazon Redshift Partner. Data is undoubtedly one of the most powerful resources available to today’s companies. Data generate in multiple sources like your product, a company’s marketing, sales and customer support. As new data sources emerge and the volume of data increases, getting value out of these data is imperative and has to be done quickly. Blendo as an ETL-as-a-service platform wants to take this vision further. That is why we are partnering with some of the most prominent companies in the cloud data infrastructure today and that is why we are super excited that now Blendo is an APN Technology Partner and authorized Amazon Redshift Partner. Blendo, allows you to connect a variety of data sources from marketing, ads, customer support or CRM e.g. Zendesk, Stripe, Intercom or Mailchimp into your data warehouse in order to build advanced data analytics infrastructure. And, it only takes a few minutes to get from zero to ‘up and running’ with your integrations and start loading your data into a single place. 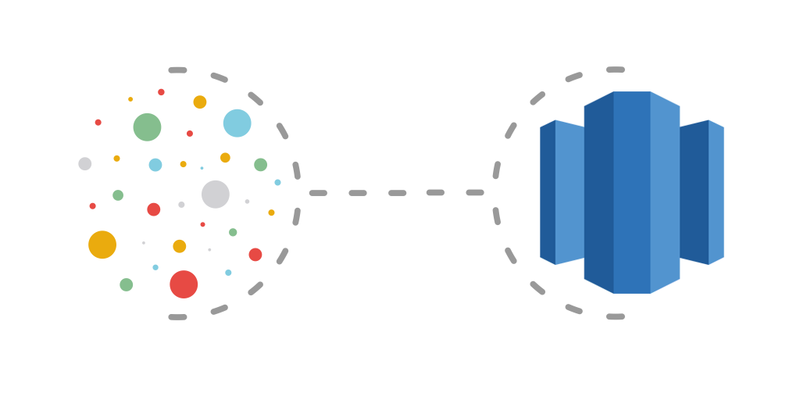 Blendo provides output to multiple data warehouses and among them is Amazon Redshift. In order to qualify for the APN Amazon Redshift Partner program requires passing service-specific verification of customer references and a technical review from AWS. That gives our customers confidence that using Blendo means they work with an AWS partner who can offer a proven and endorsed cloud solution. By partnering more closely with AWS, we’re excited to make it easier for more customers to unlock the value of their data, supercharge their BI and analytics and answer questions about their business. If you want to give Blendo a try signup here. 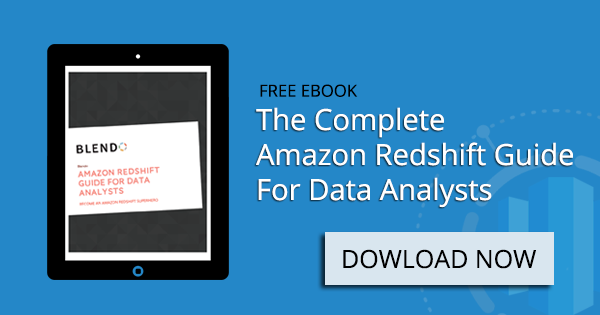 You are also welcome to download our free e-book The Complete Amazon Redshift Guide for Analysts. Amazon Redshift Data Integration Partners are certified solutions of industry-leading tools and services that make it easy to load and transform data into Amazon Redshift. The AWS Partner Network (APN) is the global partner program for AWS that encircles high-quality companies who deliver solutions on AWS. Blendo is a simple, ETL-as-a-service platform on steroids, designed to support the integration of data from multiple SaaS applications like Zendesk, MailChimp or Intercom and loading into a data warehouse like Google BigQuery, Amazon Redshift or Microsoft SQL Server. With Blendo, you can build data pipelines and support your team of analysts or build your Analytics or BI stack in minutes. Backed by Venture Friends VC, Elevator Fund and IQbility is based in Palo Alto and Athens. To learn more, visit www.blendo.co or read our blog.